Walking into the bright, airy and spacious Bangsar South office housing Supahands’ teams of super hands, you would not guess there are 3000 super agents under the company’s purview. 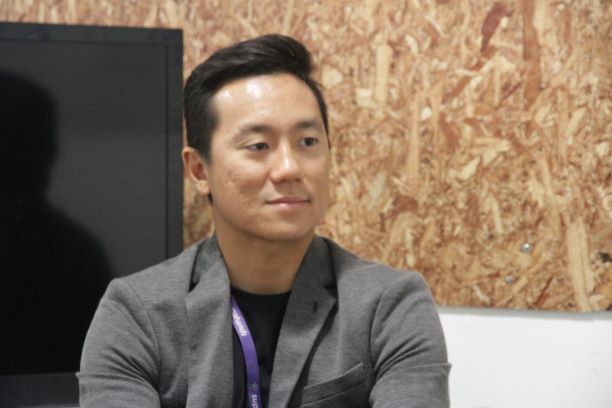 Chief Executive and co-founder, Mark Koh bounces in to the meeting room, all ebullience, beaming smile and infectious energy like Don Johnson in Miami Vice (sartorially) but without the manufactured cool aloofness. Thirtysomething but looking more like a twentysomething, it is only later that we learn that this energy most likely comes from his high tolerance of pain. The former banker, an alumnus and graduate of the Australian education system when not helming the four-year old outfit that is Supahands, takes part in half-Ironman triathlons – for fun. “There is going to be a lot of pain,” he says effusively but he is not talking about triathlons –he is talking about the start-up journey and experience. This is the first of the three essential tips he imparts on this sunny Thursday morning while his teams in the cement-floored and charmingly quirky office are heads-down, eyes-straight ahead, peering at laptop screens. This is the what the future of work looks like but expanding this fluidity beyond the Supahands office into the three thousand strong network of SupaAgents is also the future of work if Koh and co-founder COO, Susian Yeap accomplish what they set out to do. He admits that while revenue is important, having the right mindset to build the right product is just as, if not more than, important. 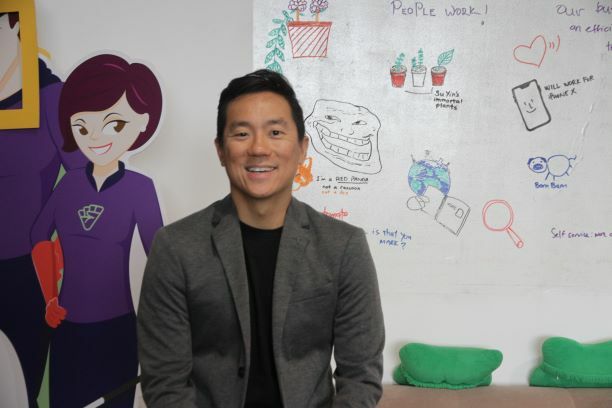 There are now thirty five people in the Supahands office, and the start-up life practically demands that “We are constantly experimenting and constantly innovating,” enthuses Koh, and having that energy level in one’s team to match that of the co-founders is crucial, what more in a multi-cultural team. This natural extroversion is clearly needed if you are going to get rebuffed quite frequently. Secondly, planning: on this he is emphatic. “You have to have a clear plan,” he emphasises. This is a refrain I hear often from entrepreneurs; while it seems like simple advice, the reality is, often in the frenzy and excitement of start-up life, some entrepreneurs might not have the appetite for meticulous, necessary planning. So, plan, yes, but also learn to enjoy the process. The Supahands site may begin by saying that they are obsessed with finding ways to hack productivity, but I can think of few other, better ways to tap into productivity than having someone with so much energy be so excited about leading the pack forward and onward.